We left off last week’s Virtual Disney trip to Disney’s Hollywood Studios by checking out the Osborne Family Dancing Lights. Today, we’ll start off by heading to Commissary Lane. As you know, I’m not one to shy away from coverage of places to dine. The Sci Fi Dine In is one place I think every Walt Disney World vacationer should visit at least once in their life. The ambiance is unlike anything you’ll find anywhere. Now, the food is sort of average. However, you simply cannot beat this dining experience! I couldn’t resist throwing this video in just for fun. It’s the entire loop of sci-fi movie trailers that play at the Sci Fi Dine In. From totally unique dining experience, to really fun attraction, Toy Story Midway Mania is not to be missed. I’d highly recommend getting FastPasses set up for this attraction. The lines grow to a very long wait rather quickly. I loved this attraction at Disney California Adventure and love the queue line even more at Disney’s Hollywood Studios. So much fun. However, the Vitural experience doesn’t come close to beating the real experience. Although, it does make it easy on your arms. Want to be inspired? Walt Disney: One Man’s Dream is the kind of attraction that breads inspiration. While the Walt Disney Family Museum in San Francisco is way cooler, this attraction is a must for any fan of Walt Disney. As you will see in the video, it’s part walk through, part exhibit, and there is an inspiring film at the end. You don’t have to watch the film if you visit. However, it comes highly recommended. Next up is the Voyage of the Little Mermaid. This is not to be confused with the attraction at the Magic Kingdom. Voyage of the Little Mermaid is a puppet show with a real life Ariel. This is a fun show for fans of The Little Mermaid. It features the favorite songs of the movie. Now we’re off to see the Magic of Disney Animation. I couldn’t find very many videos I liked for this part of Disney’s Hollywood Studios. Part of what’s hard is that this is a space that is in constant change as new movies are released. Here’s a little more recent video featuring the Frozen exhibit. Ever wanted to check out the shows that are geared squarely at kids without feeling like a creepy child stalker? Well, on a virtual trip to Disney theme parks, you can do just that. The videos focus on the shows after all and not the kiddos watching. Of course, I’m sure that most of my adult readers here, without kids, probably will skip this one. However, if you want to try before you buy and have kiddos, watch the video to give you an idea of what you’ll be in for in this show. The next show we’re going to check out is Beauty and the Beast – Live On Stage. I love this show! This is the quintessential theme park live show. Of course, with it being Disney, the quality of this show is pretty high for a theme park show. Okay, enough with the shows already you might be saying. If you’re ready for another ride, you’re in luck. It’s time to check in to the Twilight Zone Tower of Terror. This version of the attraction is the original version and a version that has not been replicated in any other Disney theme park. I think this video does a pretty good job at capturing the experience. Enjoy. Well, we survived our stay at the Twilight Zone Tower of Terror. Now, it’s time to head off to the Rock ‘n’ Roller Coaster Starring Aerosmith. This is a brilliant roller coaster! I love the theming of the queue area as well as the ride itself. Seriously cool. Gotta love G-Force Records! Those of you who have been following along with the virtual trips know how much I like the videos of the dark rides with the lights on. It may spoil the magic for some of you. So, if that’s you, then don’t watch the above video. However, if you to experience this attraction in a different way, check it out! We’ll close with one of the new additions to Disney’s Hollywood Studios…For the First Time in Forever: A Frozen Sing-a-Long Celebration. What do you think of this new show? That concludes our time at Disney’s Hollywood Studios. Next week, we’ll head off to Disney’s Animal Kingdom. Have a magical weekend everyone! the Frozen sing-a-long is SO ADORABLE. I saw when I went for Wine and Dine with one of my friends that has yet to see Frozen (Im not sure how he has gotten away with it so long so I promised him we would watch it when we are both in texas for christmas!) and he was obsessed with it too. I cant wait until they bring it to DCA this winter! 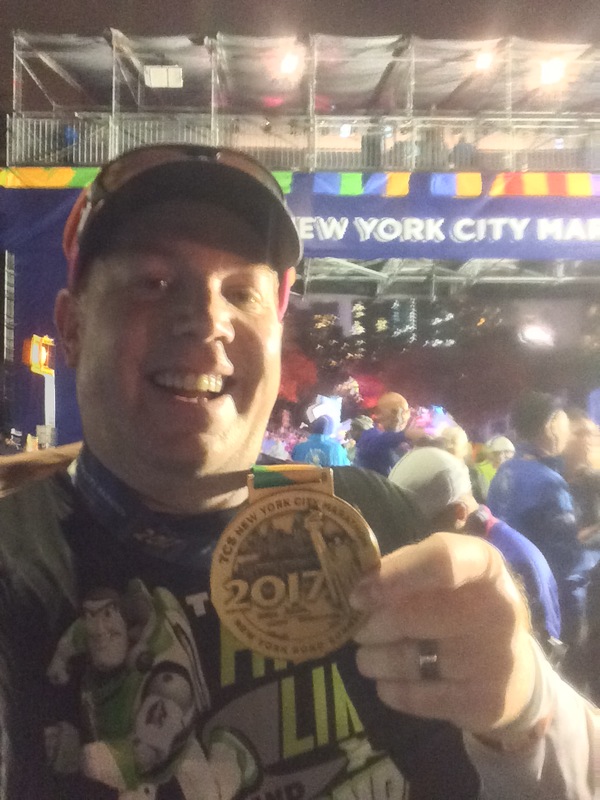 Greg at WhyIRunDisney continues his virtual tours of Walt Disney World. Today he finishes up park three at the Disney Hollywood Studios! Enjoy!